It's been a long time since I had a DNF and over the last (2) months I had (3). 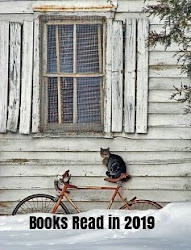 It's not a reading funk either as I've enjoyed many other books in that same time frame. But, sadly, these 3 books that I expected to enjoy went back to the library unread. 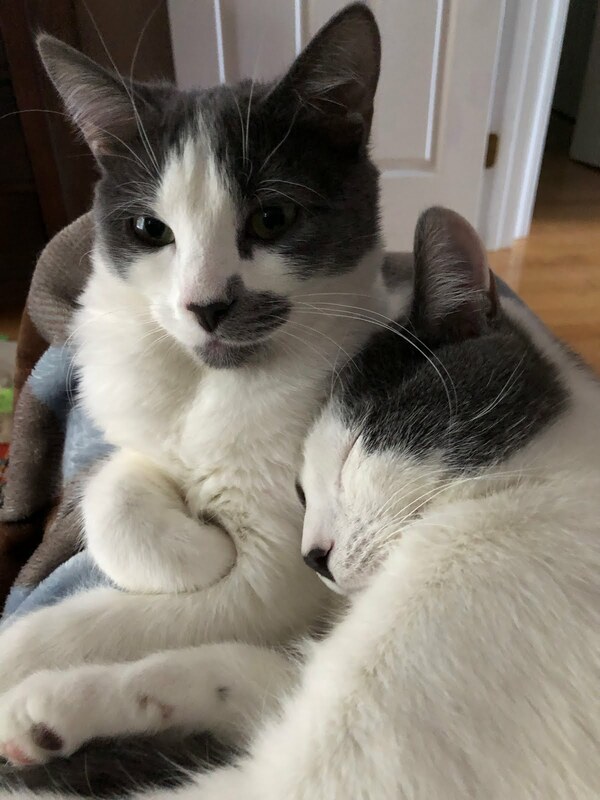 So happy I never purchased them. Have you read them? What did I miss? 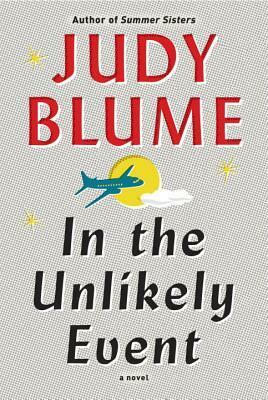 In The Unlikely Event; Judy Blume - Based in part of the author's personal experiences, the story is set against a backdrop of family life in the 50's and 60's, and several plane crashes in a 3-month period which rocked the town of Elizabeth, NJ. I liked the nostalgia this story stirred and really wanted to love this book but, the 3rd person POV just did not work for me. There were too many insignificant characters and a plot that was going nowhere fast. I tried this one in September (print) and again in October (audio), but I just couldn't get myself to care about this one enough to finish it. 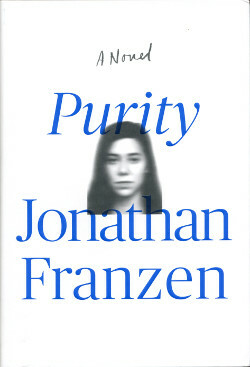 Purity; Jonathan Franzen - I've enjoyed several novels by this author in the past so was anticipated this would be another win. Sadly, the story had no real plot, and Pip, the central character was one that was easy to hate. 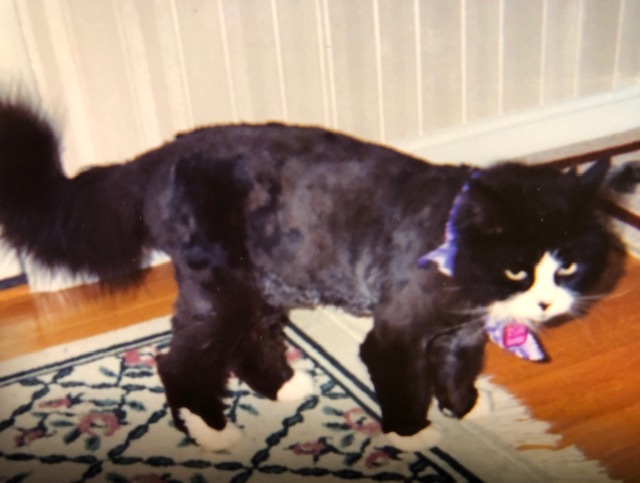 She was one of those negative, downer personalities, that if she was someone I knew, I would go the other way if I saw her in a store. Her mother, no surprise, was equally annoying. This story was all over the place, and honestly, it was hard to believe that Franzen even wrote this one. City on Fire; Garth Risk Hallberg - This is the debut novel everyone has been posting about with (900+pp). I got through about 200pp and decided it just wasn't for me. This book isn't badly written, but rather "overwritten". It felt like the author was trying to show off his elaborate vocabulary, and I grew tired of having to look up the definition of what felt like every other word. Debbie, I was curious whether it was me or if others had issues too. Hi Diane, as you have great taste in books and I have enjoyed every recommend, I will give these a miss. Thanks Denise, I'm glad you tend to like the books I recommend. It's always been hard for me to not finish a book, but lately I've not wanted to waste time reading a blah book. Vicki, I have less patience with so so books the older I get. I think I will skip these, thanks for the tip. Hi Terra, I'm sure there are plenty of books that you'll enjoy more. Sometimes return is a good option! I've heard people say they need a dictionary for City on Fire... I'm curious about it, but will use the library when I'm ready to read it. Unfortunately, I already purchased Purity. I hope you like Purity JoAnn. I was surprised how much I was disliking it considering I've liked 2 of his other books. I'd say you gave the debut novel a fair shake with reading 200 pages. Yikes... 900 pages??? 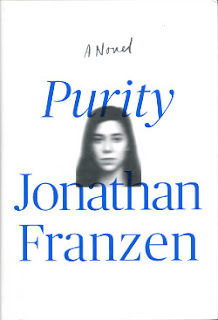 I've had bad luck with Franzen so I'd already planned to take a pass on Purity. Too bad about the Blume. I really thought I'd love Blume's book, but it was not to be. Interesting. I rarely have DNFs either - I think mostly because I choose what to read carefully. But, as you say, these are all 3 popular novels this year, so who knew, right? I loved Judy Blume as a kid (and still do love her kid books - read the entire Fudge series to my sons) but have found her adult novels in the past to be a bit light. I haven't read a Franzen yet (have had Freedom on my shelf for years! 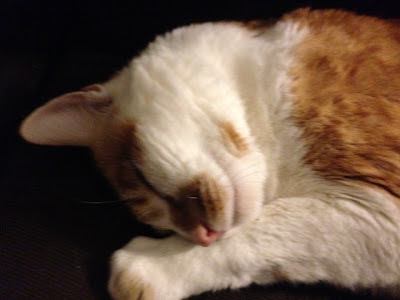 ), but I have heard he is an acquired taste. Interesting that you liked previous novels of his but not his latest. Oh, well - you tried, right? Hope you find a book to enjoy next! I loved Blume in the past as well so this one was disappointing. Just too many characters and didn't like the POV. 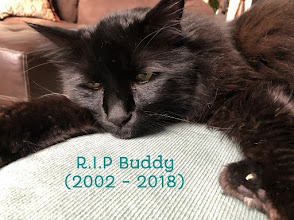 I did begin Judy Blume's novel and set it down. My mom picked it up and finished it. I don't have any plans to pic it up again. Nise, glad to see it just wasn't me. I've had those "reading less that usual" months as well. I also found the cast of too many characters an issue in An Unlikely Event. I enjoyed the book for the most part, but didn't like having to try to remember who they all were. Reading time is too scarce to waste on books that one is not getting anything out of. I have not read Purity. Based on what I have heard several of the characters sounded like unrealistic caricatures. Dis you find that to be true? I find that to be the case with Franzen --unrealistic characters, but in this one, the mom and daughter were just downright annoying. I didn't finish Unlikely Event either!! Well, I guess I really didn't even start it. I got the sample from Amazon and was kind of bored with that, so never read the whole book. And - I'm about 60% done with City on Fire and I wholeheartedly agree that it's overwritten at times. I also think it's beautifully written at times...maybe he just sometimes lost control of himself with all the vocab. I'm enjoying it enough to finish, but definitely not worth that $2M advance! I haven't tried these books. I don't know if I will. I think my last DNF book was earlier this year. I'm more than likely to DNF a book now than I once was. Too many books and too little time.